Something stinks and it smells like crab. 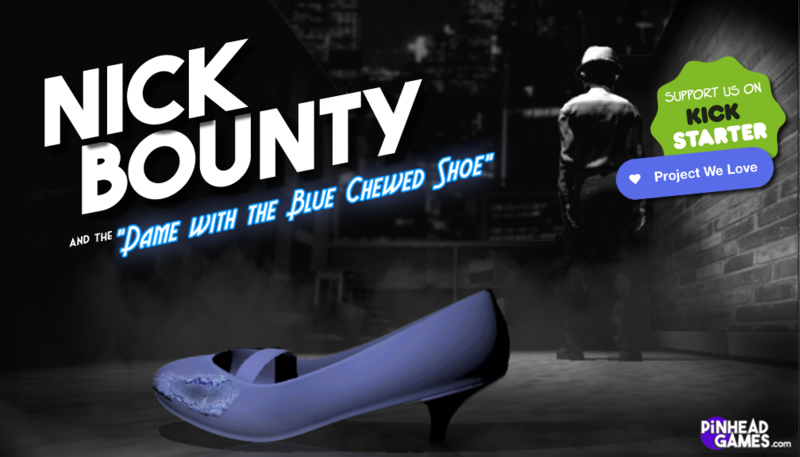 You play as Detective Nick Bounty, who despite his ability to solve the most tangled cases, has yet to work for a paying client. 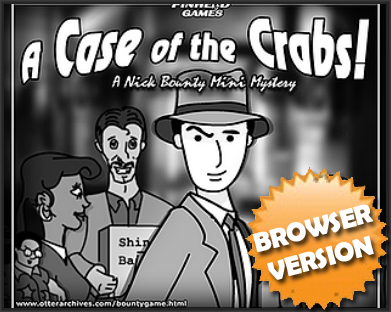 This time it’s up to you to discover who knocked off a local seafood salesman and get to the bottom of a diabolical counterfeiting operation! Thanks for playing! Don't forget to back the NEW Nick Bounty game on Kickstarter!